Results for Kenneth S. Kosik, M. D.
By Alisa Bowman (contributor) and Kenneth S. Kosik, M. D.
9781621452447 | 1 edition (Readers Digest, December 29, 2015), cover price $24.99 | About this edition: An easy-to-follow, research-based guide to the simple, low-cost choices that give the reader the power to reduce the risk of developing Alzheimer's disease and dementia; slow the progression of the disease; and mitigate symptoms and improve well-being. 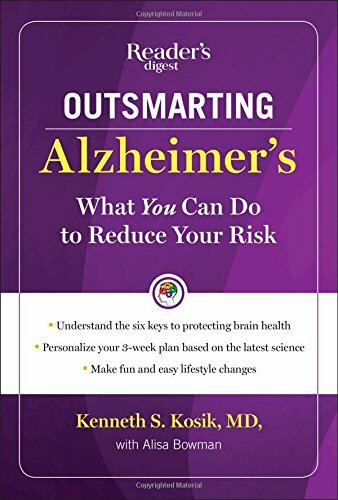 By Earl A. Grollman and Kenneth S. Kosik, M. D.
9780783820491 | Large print edition (G K Hall & Co, February 1, 1997), cover price $24.95 | About this edition: For all whose lives are touched by the devastation of Alzheimer's disease, When Someone You Love Has Alzheimer's offers guidance, comfort, and hope. 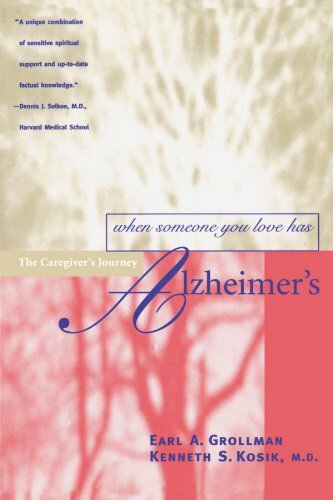 9780788159862 | Diane Pub Co, June 1, 1996, cover price $22.00 | About this edition: For all whose lives are touched by the devastation of Alzheimer's disease, When Someone You Love Has Alzheimer's offers guidance, comfort, and hope. 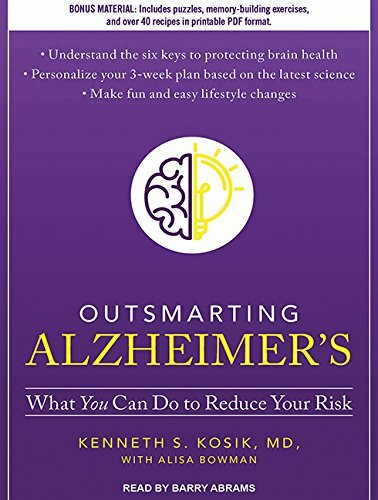 By Kenneth S. Kosik, M. D.
9783540587446 | Springer Verlag, April 13, 1995, cover price $99.00 | About this edition: Like the unflinching gaze of Captain Ahab walking the deck of the Pequod, Alzheimer researchers have had their sights fixed firmly on the disease for many years. 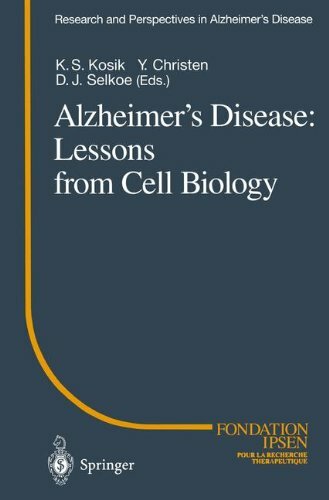 9780387587448 | Springer Verlag, March 1, 1995, cover price $134.00 | About this edition: This book brings together recent developments in Alzheimer's disease research with related discoveries in the field of cell biology.